Shredding Services in Melville, NY - Time Shred Services Inc.
We’re ready when your ready so give us a call to set up your document destruction appointment right away. Every resident and business in Melville, NY will need document shredding services at some point. You may need it just onetime or on an ongoing basis. Whatever your document destruction needs are Time Shred Services can help. We service any volume and frequency of shredding our customers need. When you need to destroy confidential papers there are a few ways to have it done. You can bring them to a retail location like an office supply store or have a company take your documents away and they destroy them at their facility. Neither of these option let you see your files being destroyed. The best and most reassuring option is our mobile onsite service where we come to you with one of our high-tech paper destruction trucks and shred all your records at your Melville NY location so you can witness it being completed. When we arrive all of your documents will be placed into a bin. The bin is a large container that holds 300 pounds of records and it will be locked after your papers are inside. The bin will be rolled to our truck sitting outside and it will complete the process by raising the bin into an enclosed tunnel and emptying the bins contents in to the shredder and they are destroyed. Our trucks have a customer viewing station on the side that has a screen that will allow you to see your papers going through the sharp blades. One-time Shredding – Our onetime service gives firms the freedom to order onsite document destruction only when they need it. 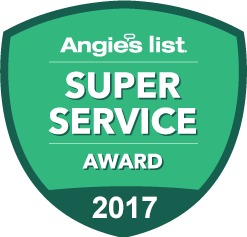 So if it’s time for an annual file purge to make room for current files or you need to get rid of years of old documents that are taking up too much space in your office or at a storage facility then our onetime service will do the trick. Our one-time option is document destruction on-demand so give us a call anytime your need us. Scheduled Shredding – Our ongoing scheduled service is for companies that dispose of documents often if not daily. When company is throwing away papers often you need a secure way to do that because of your responsibility to protect private information and be compliant with privacy laws. If your not sure how your staff is disposing of documents you need to start our scheduled service right away. It starts with us supplying you with locked security containers to keep in your office to regularly dispose of papers in. They are placed in locations for easy access by all employees. Then on an ongoing schedule we will come to your business location and remove the documents from the containers and destroy them. You can have a weekly, biweekly, every four weeks or monthly shredding schedule. If you are looking at piles of old personal files at home that you don’t need anymore and you have decided you would like to get rid of them you have to do it in a way that makes sure no one can have access to your personal information, that means shredding not just putting them in the garbage. Our residential shredding service is available to come to your house, apartment or condominium and destroy all your personal files within walking distance from your front door Monday through Saturday. It’s quick, easy and you will be able to witness the entire document destruction process as it is happening. We’re a local company based right here on Long Island. Our fleet of paper destruction trucks are the most powerful in our industry. Our clients can get a quote and appointment with just one call. You can schedule your appointment for tomorrow or any day Monday – Saturday. We background check and drug screen our staff at least annually. 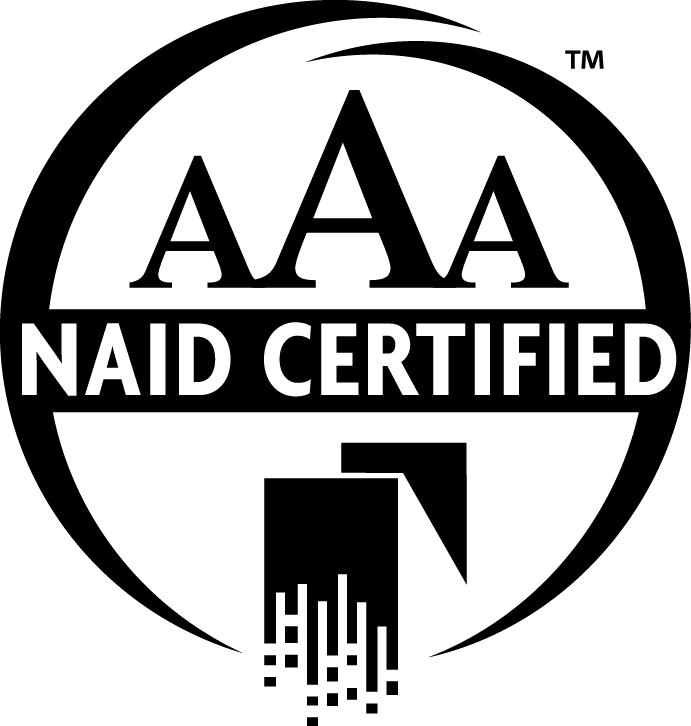 The companies that exceed the highest standards are AAA Certified by NAID, we’re one of them. We look forward to showing you how easy we can make having your private documents securely shredded so give us a call today.